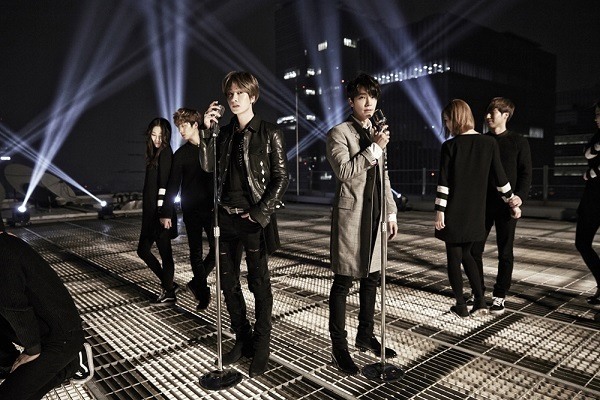 K-pop duo Super Junior D&E's single "Growing Pains," which dropped on Monday, is a smash success across Asia. The pop-rock track topped iTunes charts across Asia in eight countries: Hong Kong, Thailand, Taiwan, Singapore, Vietnam, Macau, Indonesia and Malaysia. "Growing Pains" also soared to No. 1 on China’s music chart Baidu King Chart last week, with all seven tracks from studio album "The Beat Goes On" taking spots within the top 10. Its music video fared equally well. "Growing Pains" was the most-viewed Korean music video on China’s top video website YinYueTai’s V Chart and major Chinese online video portal iQiyi. Super Junior D&E -- compromised of K-pop boy band Super Junior members Donghae and Eunhyuk -- delighted fans on Korea’s leading music programs "Music Bank," "Show! Music Core" and "Inkigayo." 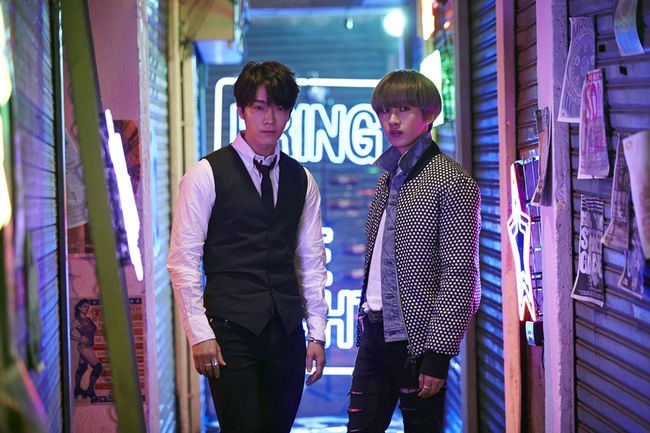 The duo, who has already enjoyed widespread success with 12-member band Super Junior, performed show-stopping choreography to the energetic track on the shows, together with the electronic dance song "The Beat Goes On," a separate tune on the album. "Growing Pains" was cocomposed and cowritten by Donghae and deals with the aftermath of lost love. "Still, I hope you don’t hurt any more than I do, countless times every day / I hope you don‘t remember any more than I do, and I hope you're doing well," declares the duo.